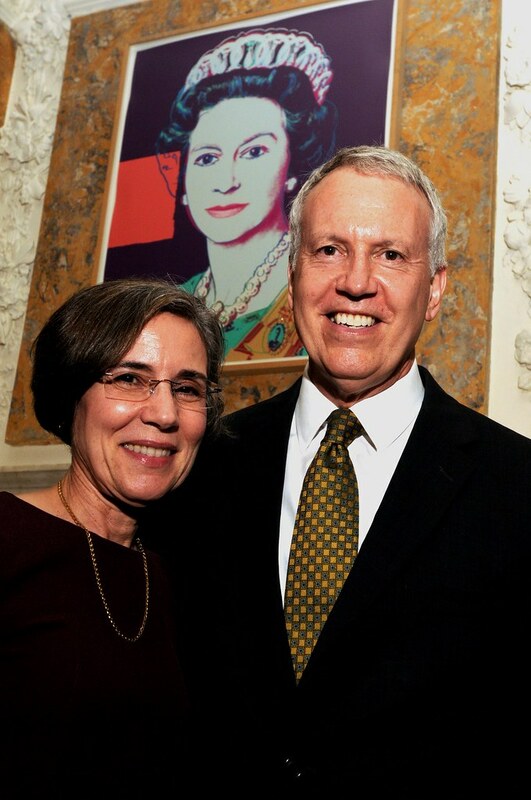 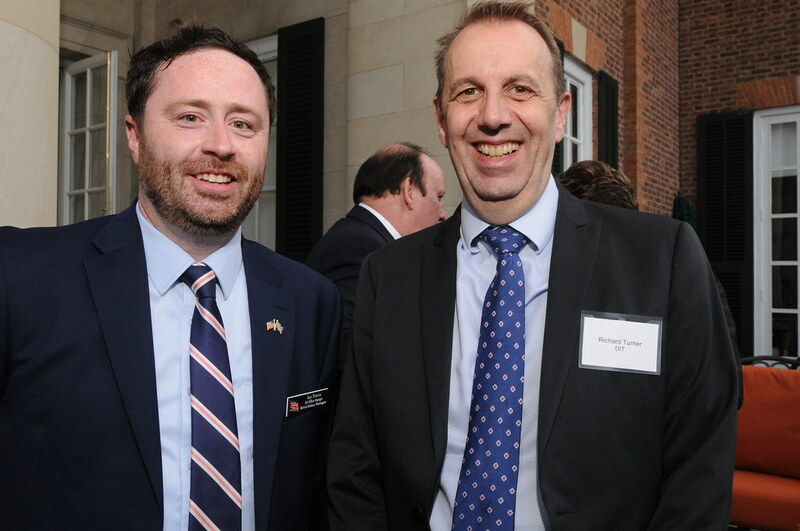 Hosed by the British Ambassador, Sir Kim Darroch. 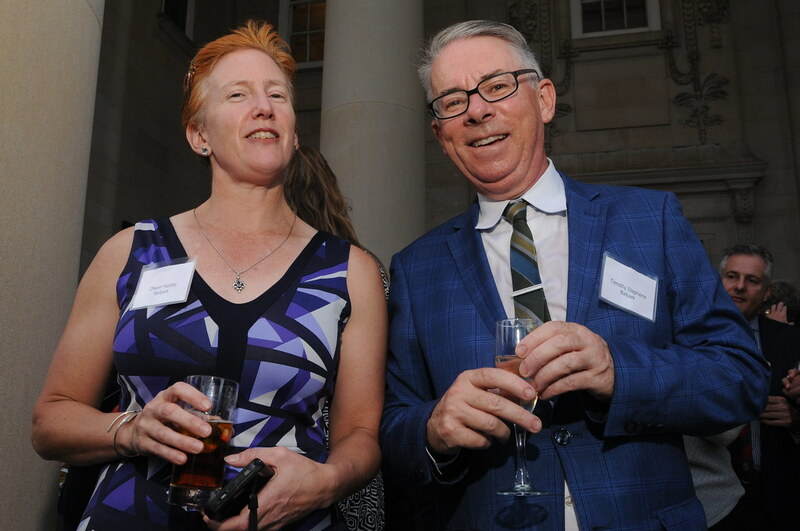 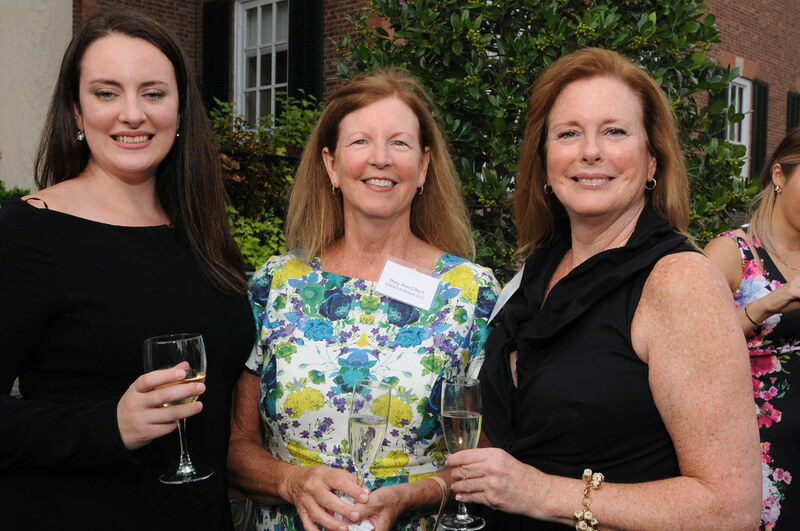 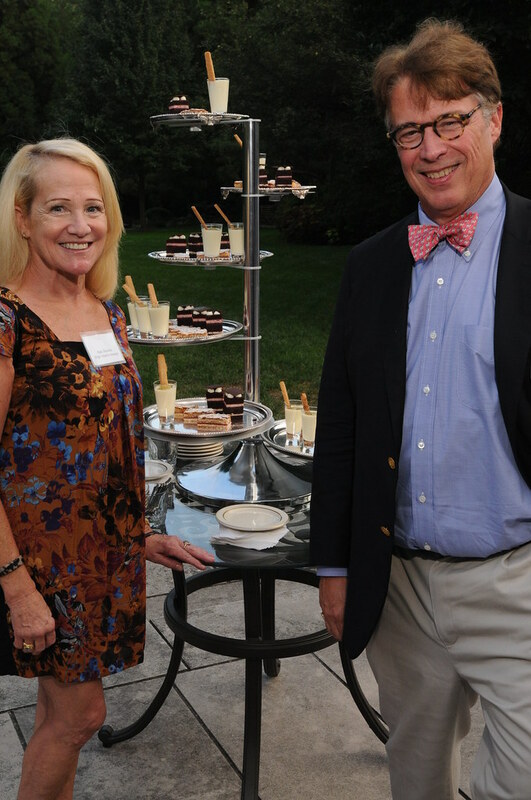 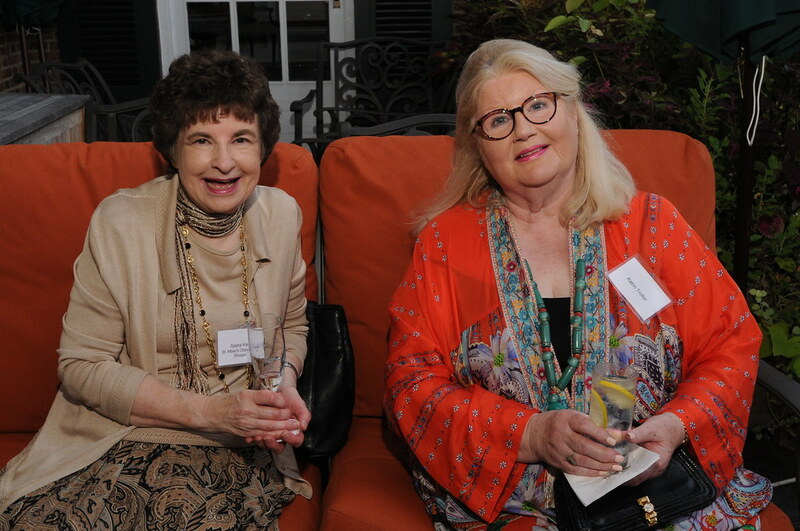 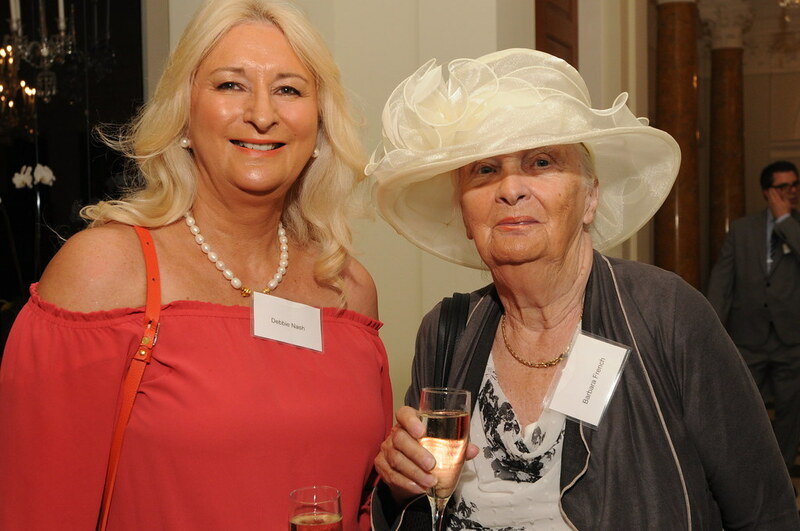 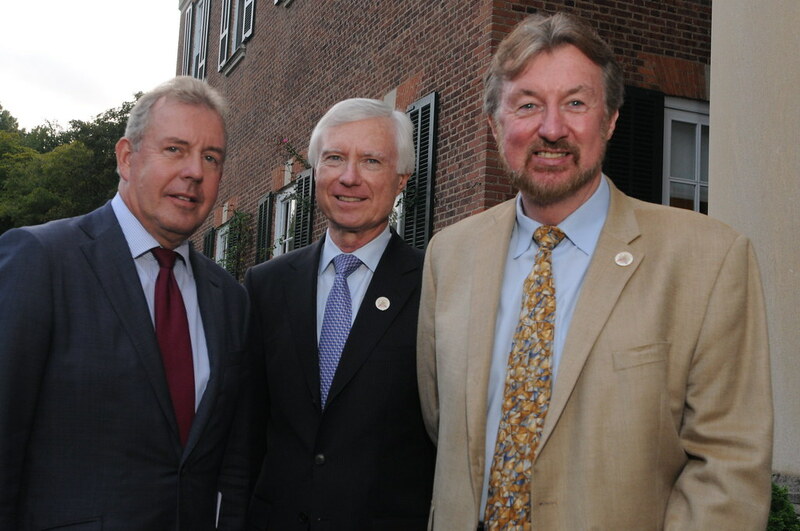 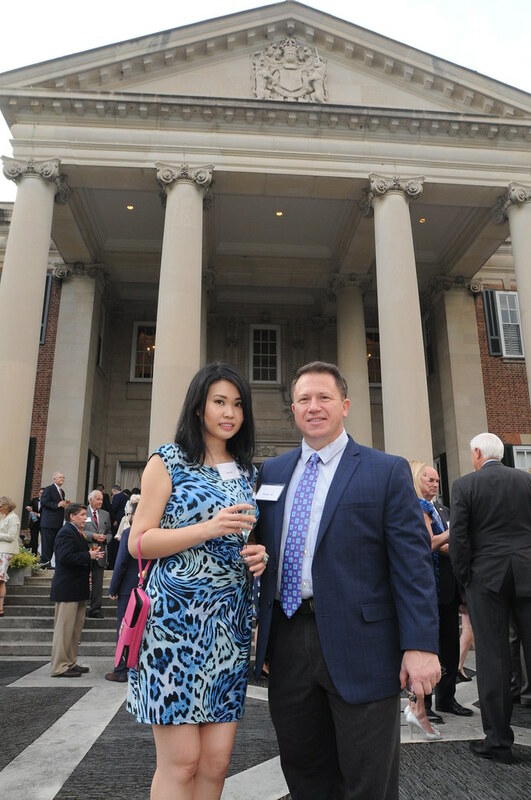 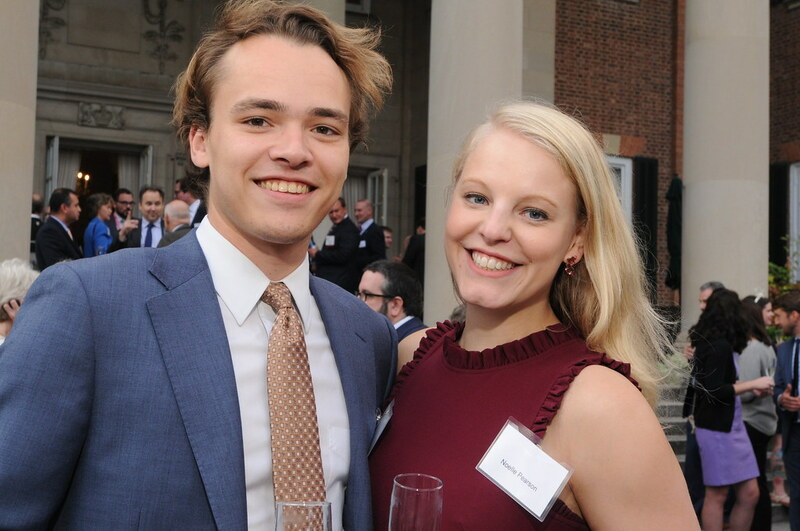 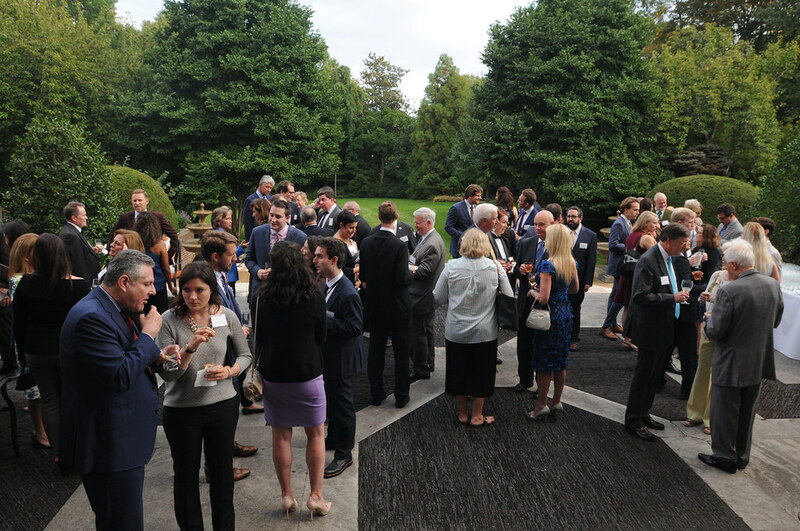 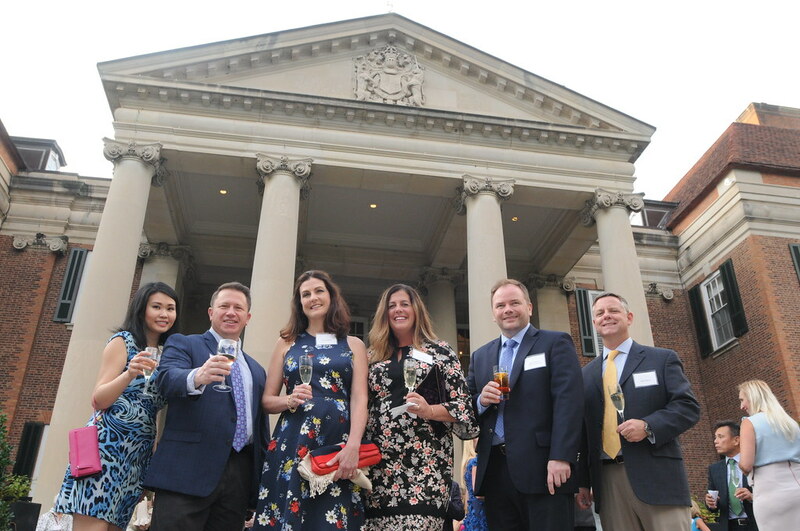 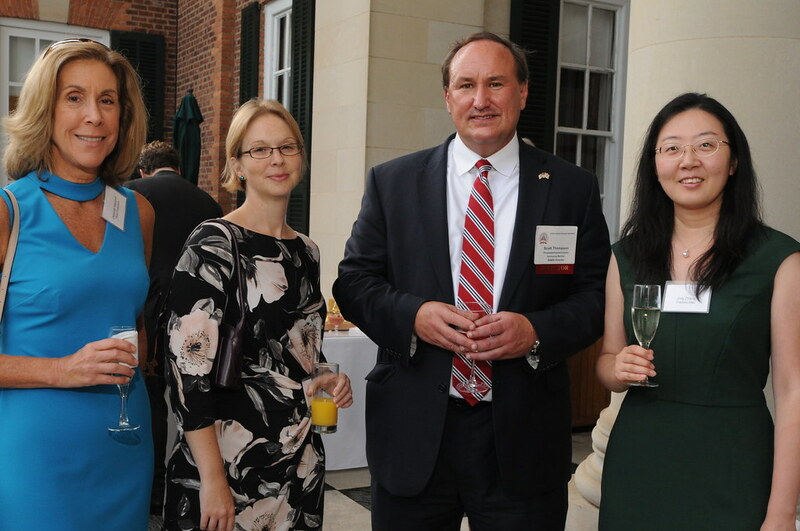 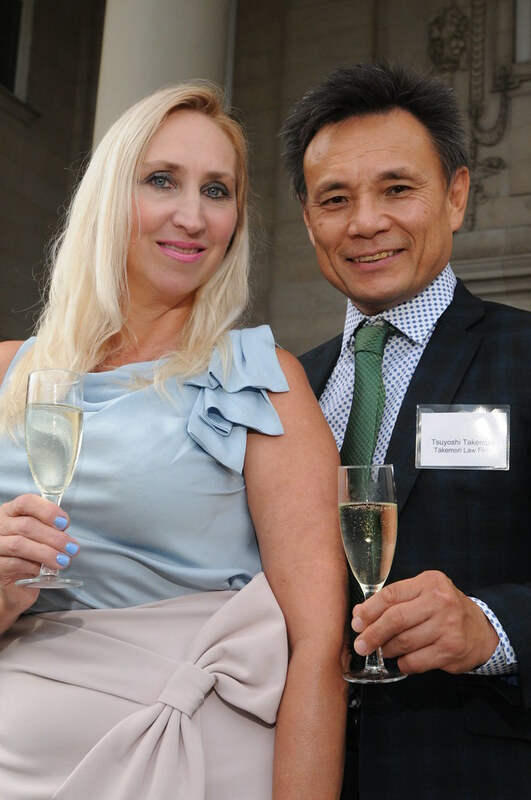 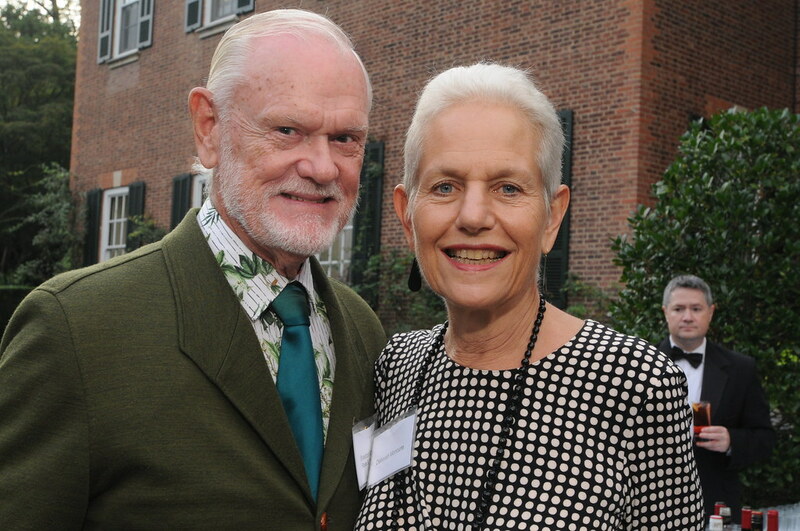 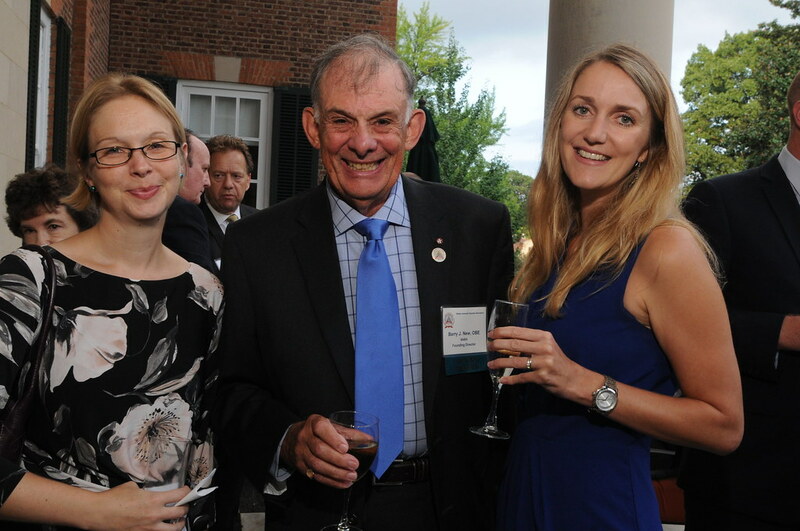 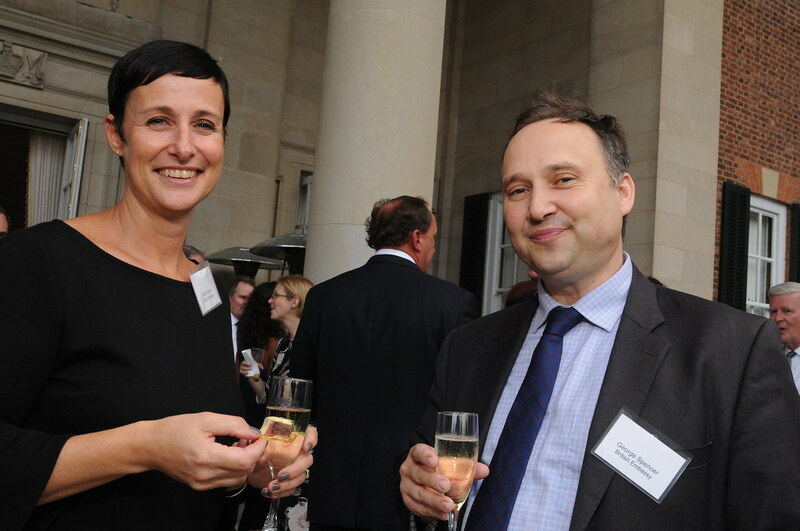 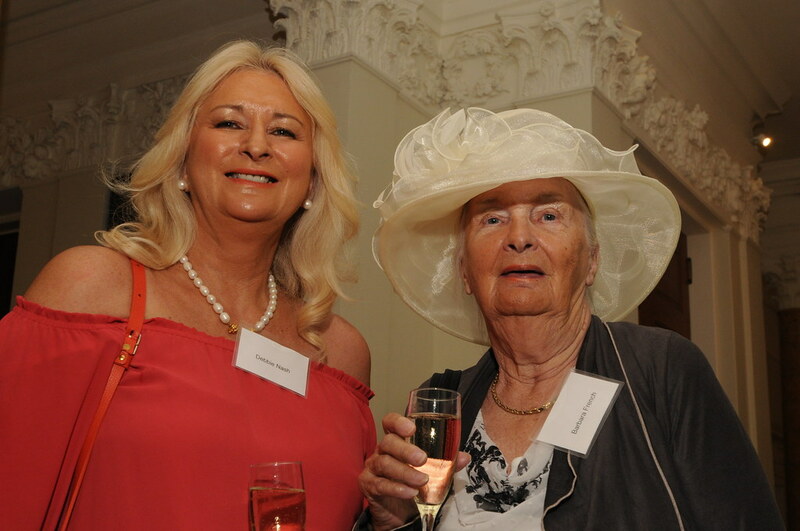 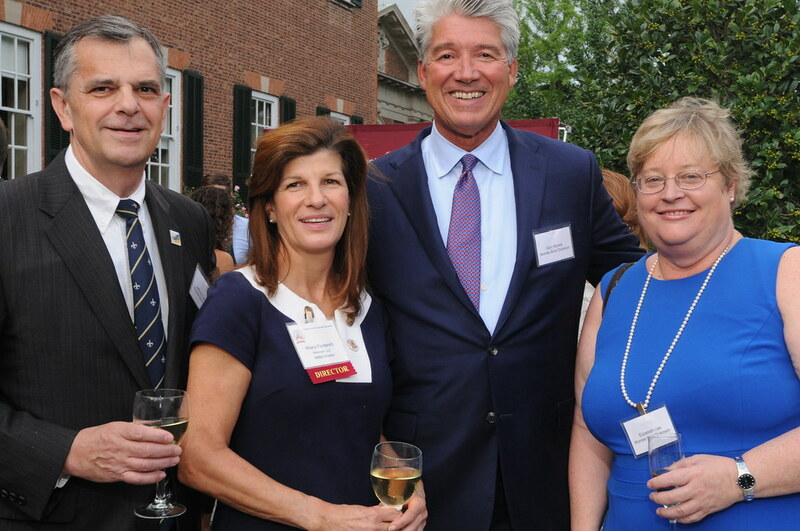 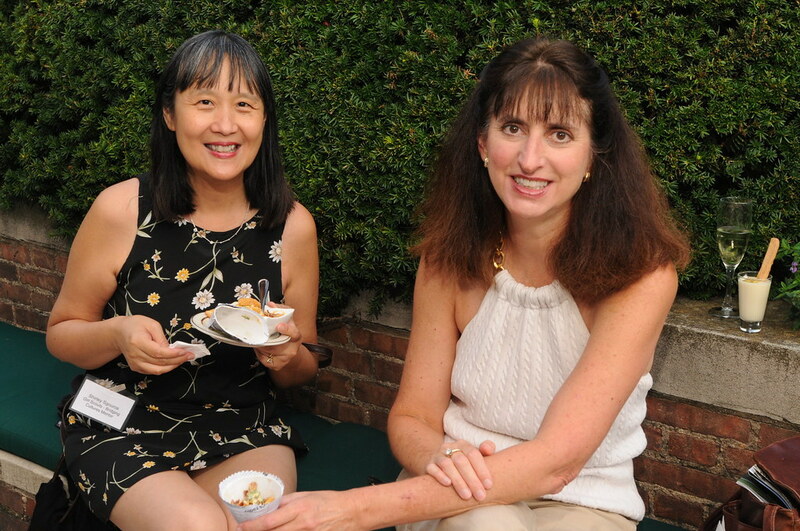 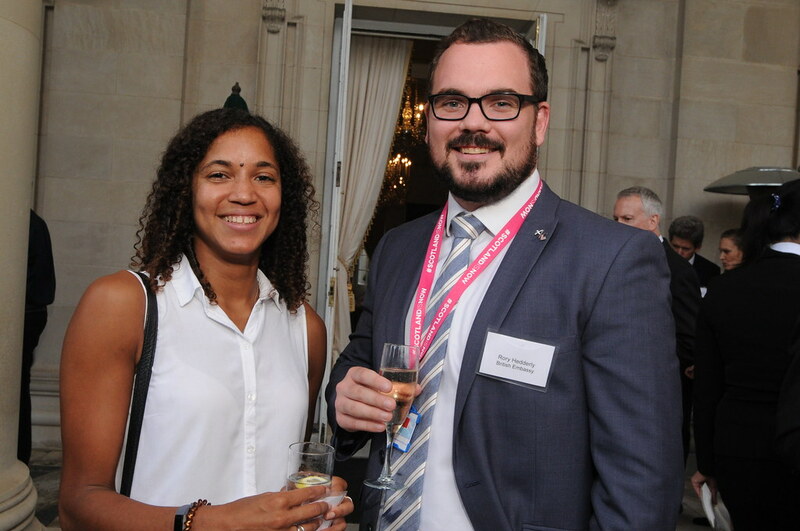 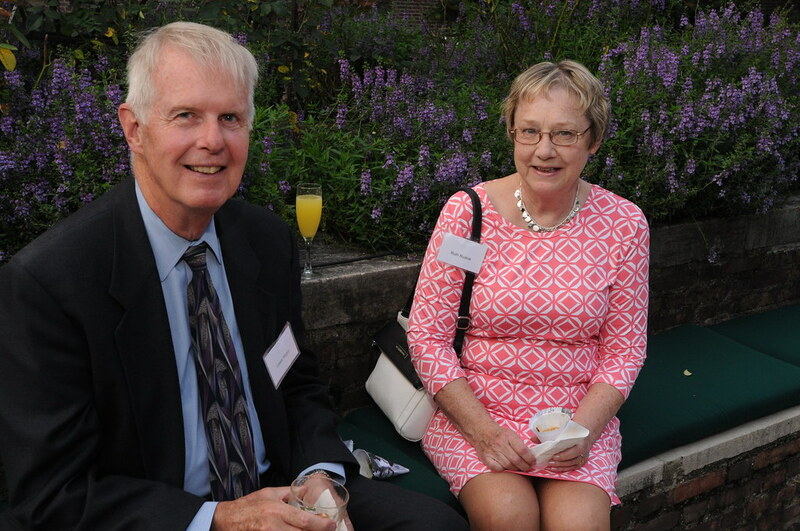 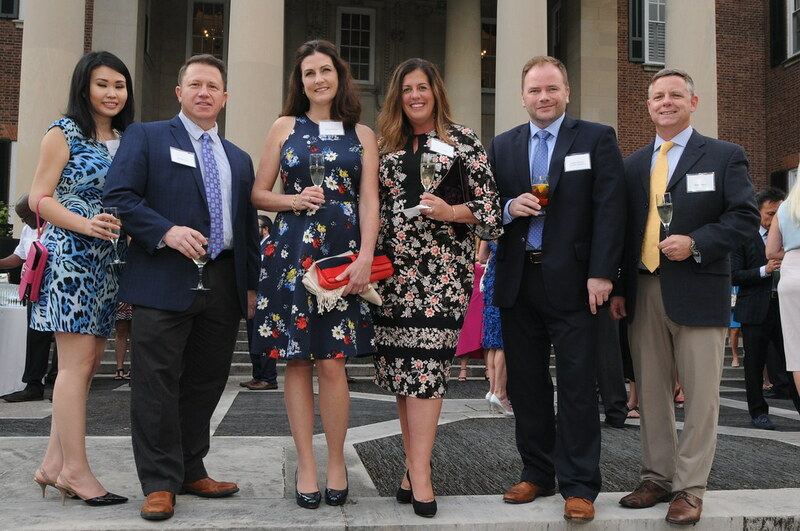 Over 200 guests enjoyed the beautiful Embassy garden on a delightful September evening. 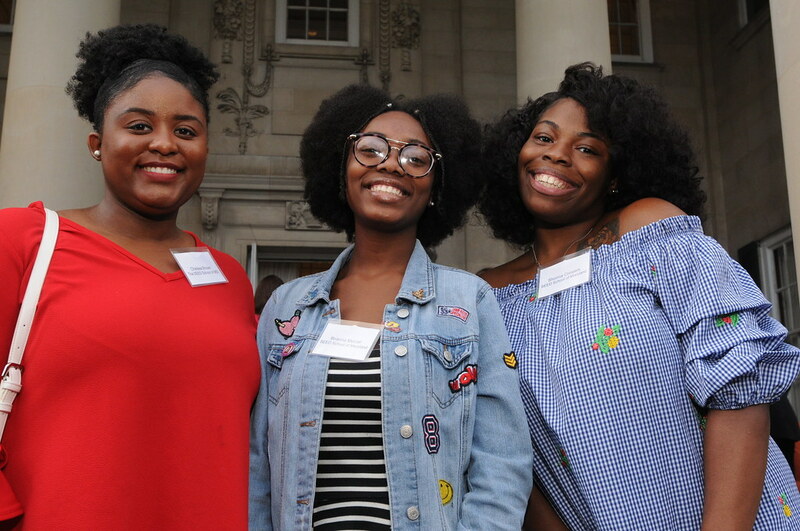 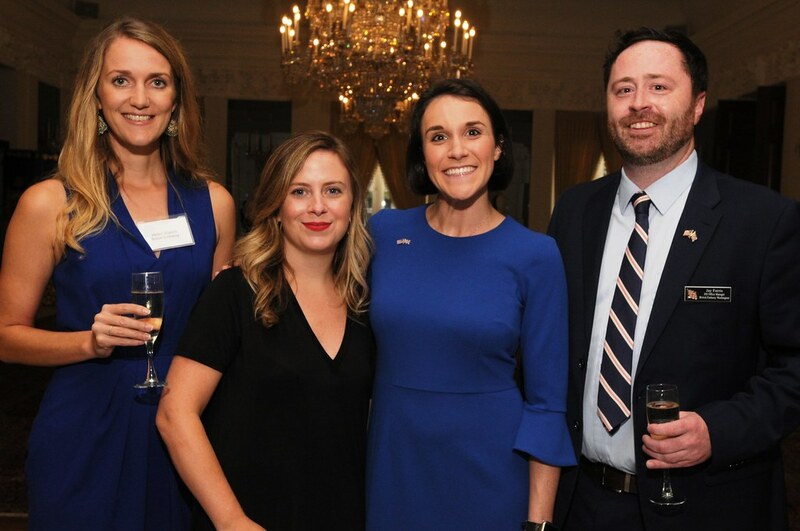 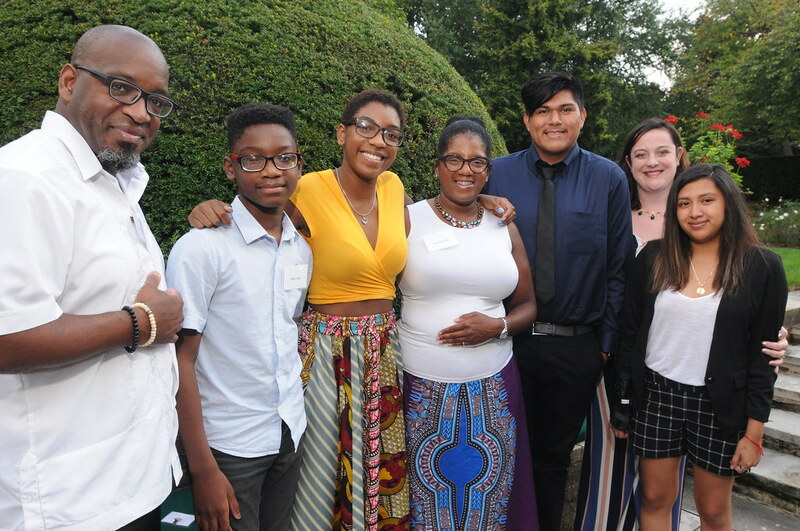 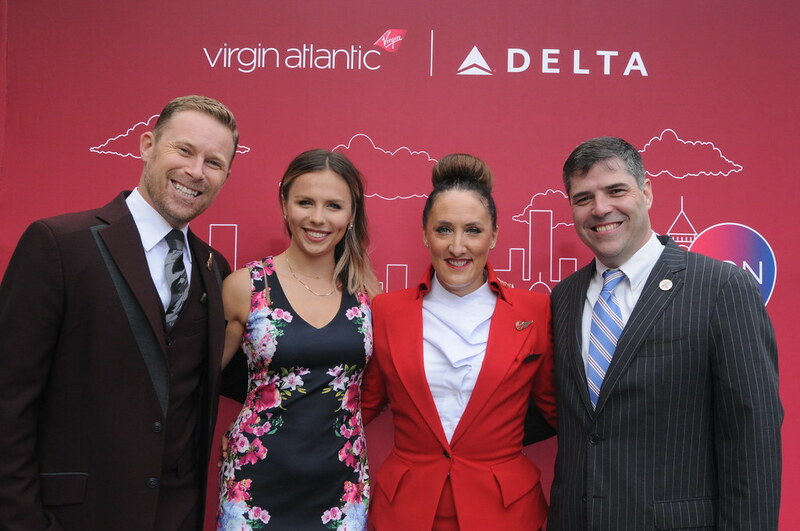 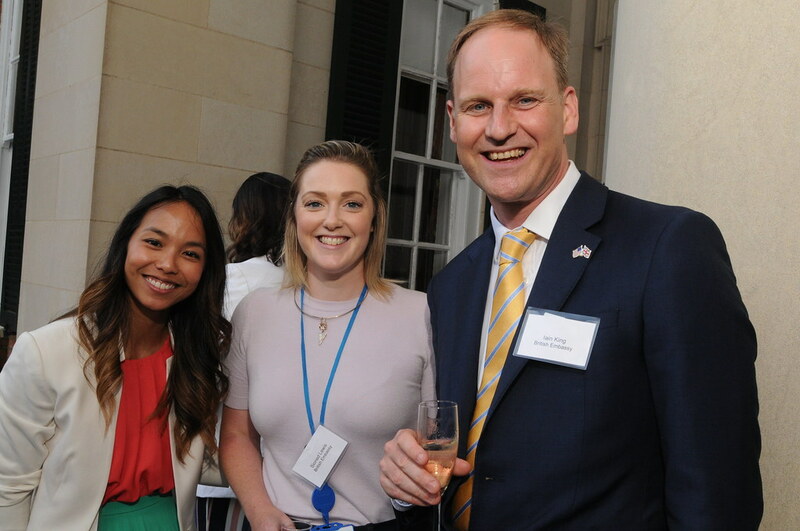 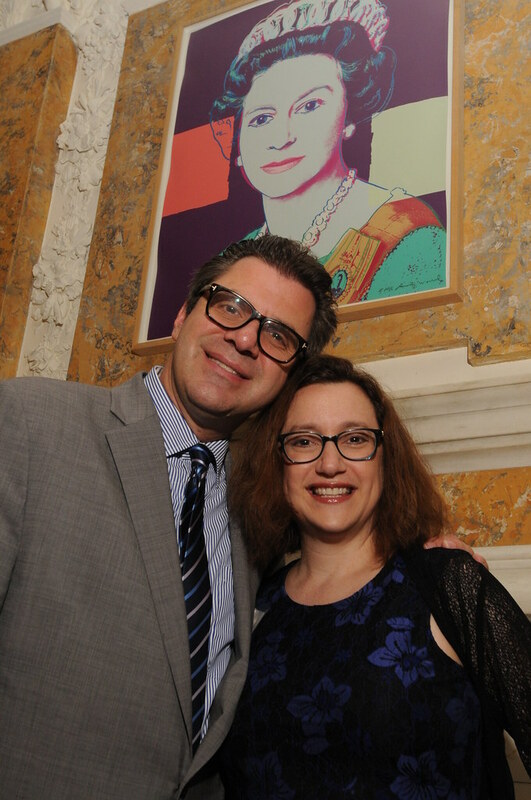 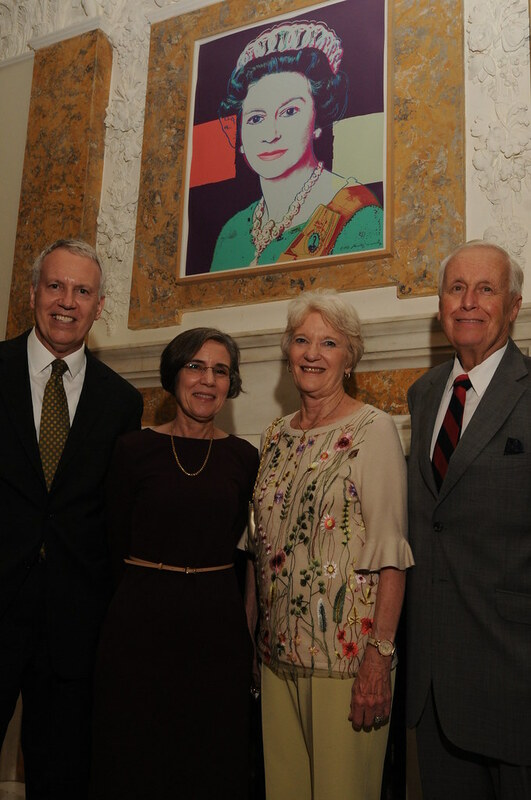 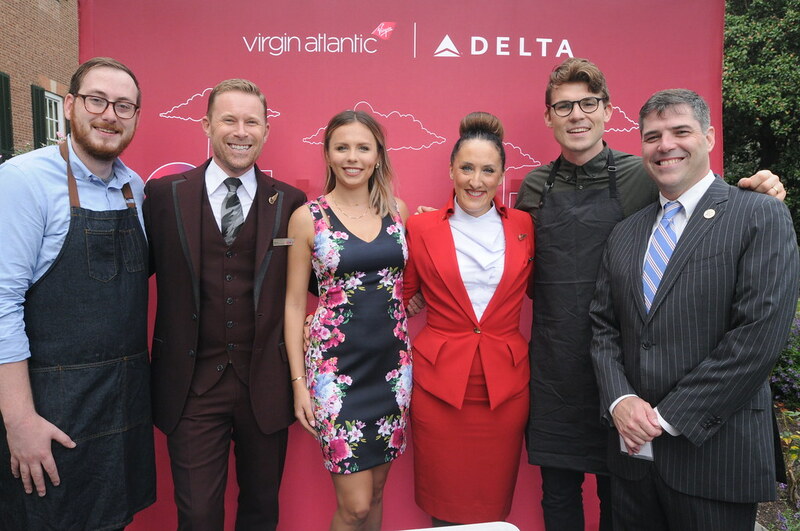 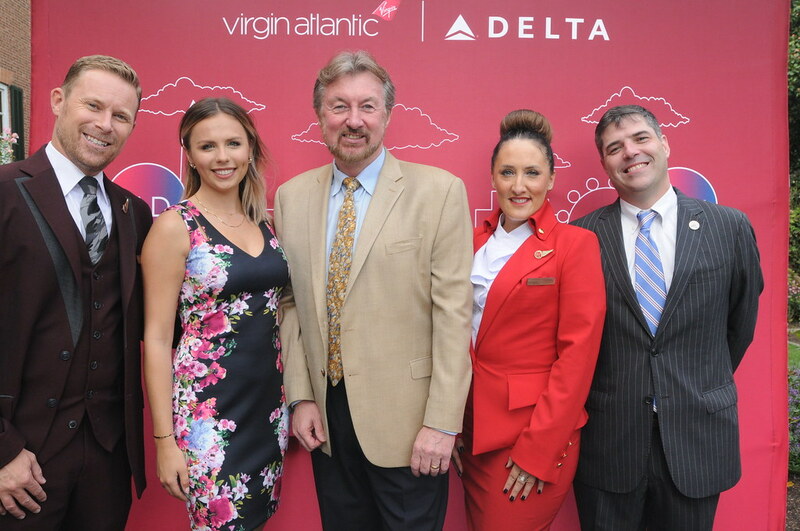 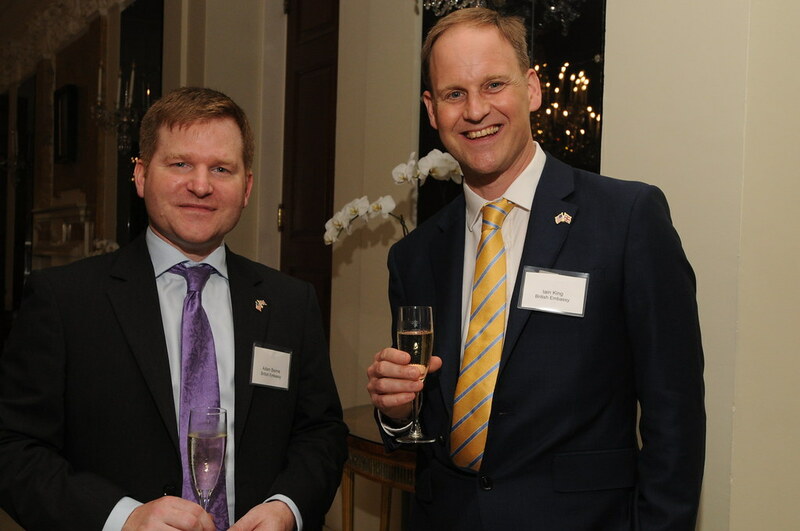 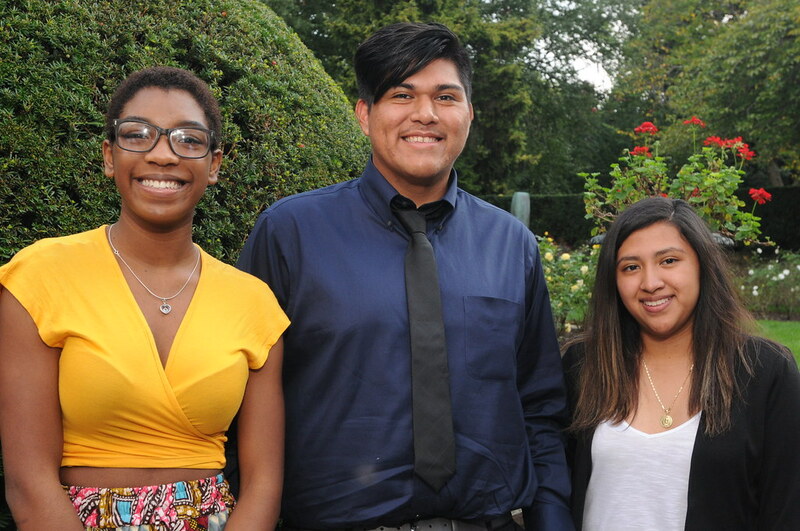 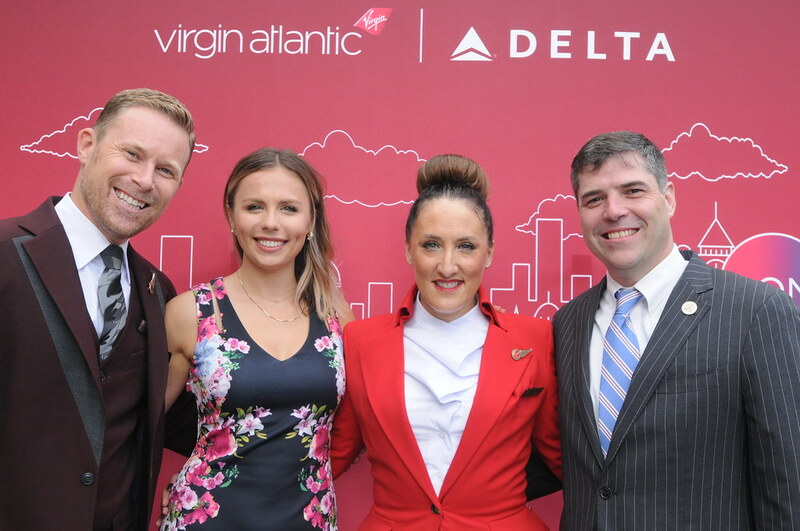 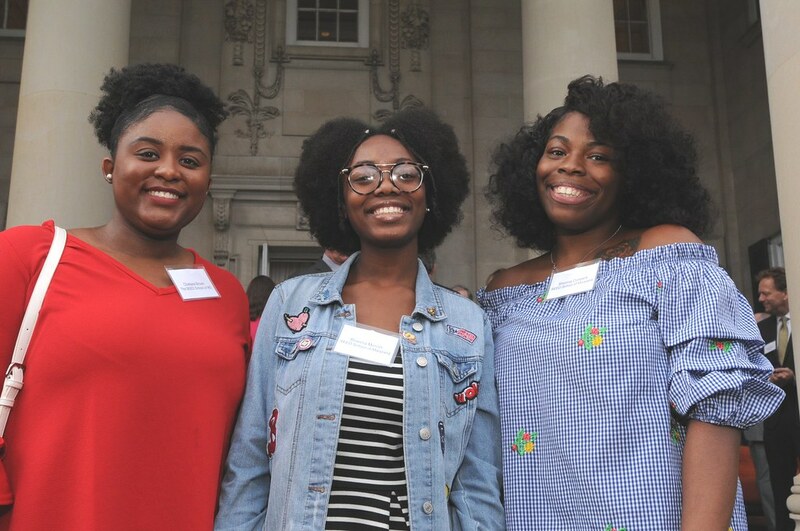 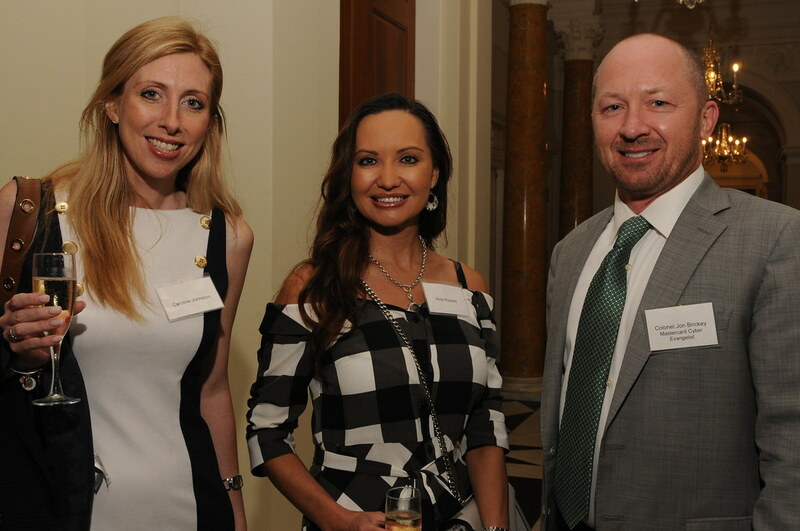 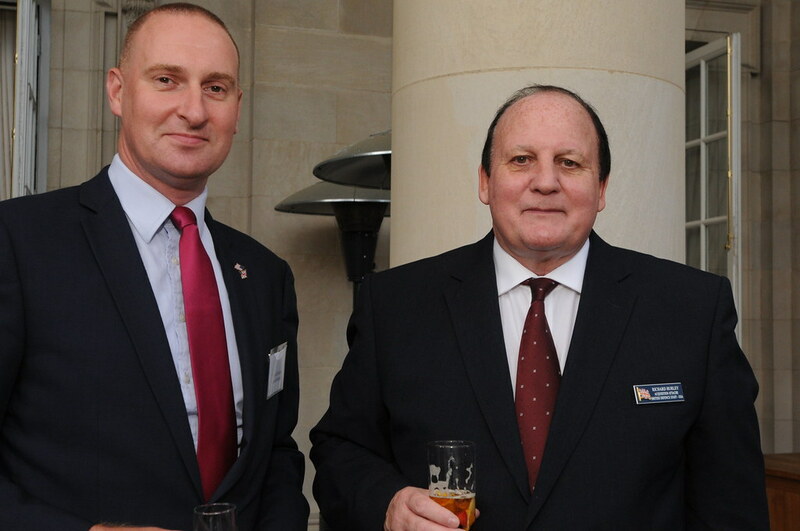 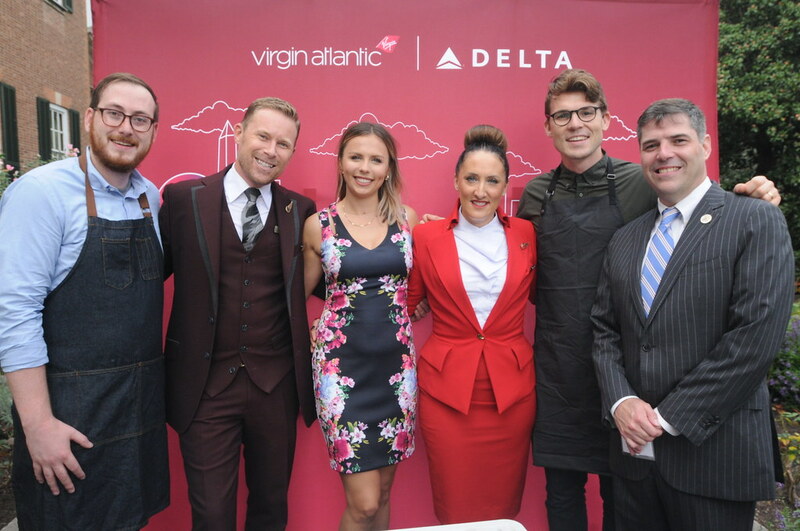 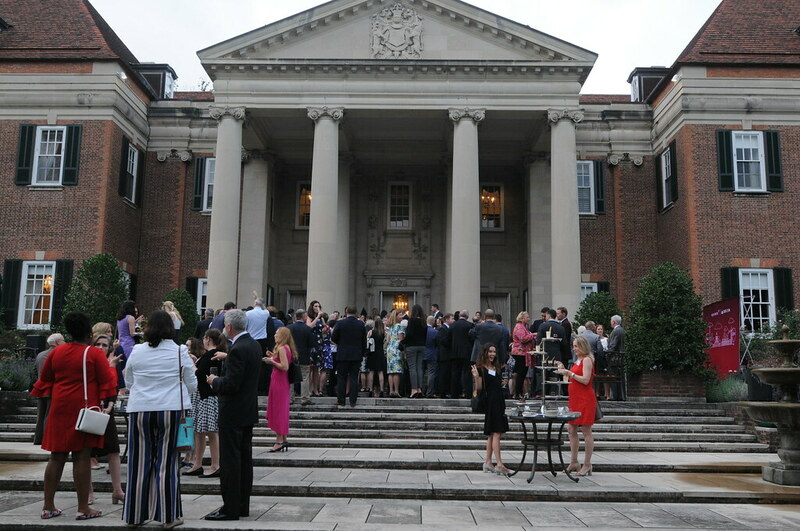 This event benefitted the BABA Summer UK scholarship program for Washington, D.C students organized by ACS International Schools with generous support from Delta, Virgin Atlantic Airlines and Dulles International Airport.